As far as correct position of the patient during massages, physiotherapy exercises or treatments is concerned, rehabilitation wedges are very important. The Meden-Inmed exercise wedges are made of hard polyurethane foam and its soft and durable padding meets all the standards. 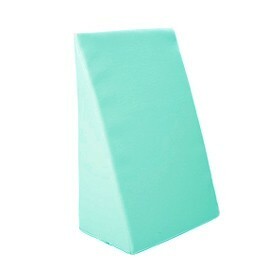 Because of various size available, these exercise wedges are suitable for any kind of treatment.